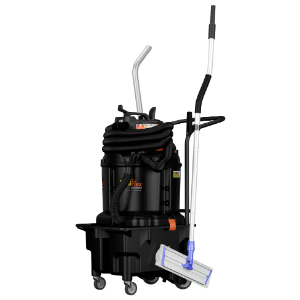 The KaiVac® 2150 wields a 21 gallon fresh water tank and 19 gallon recovery tank, along with a powerful 500 p.s.i. 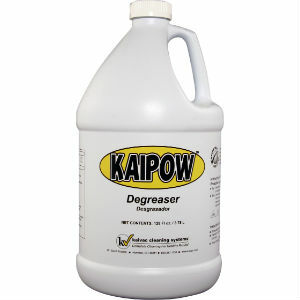 sprayer. 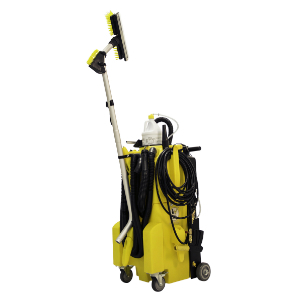 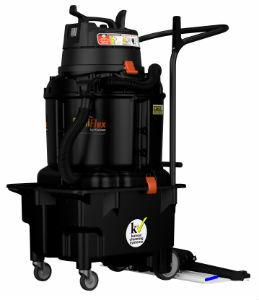 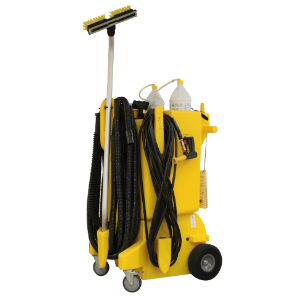 This hygienic system combines an indoor pressure washer with chemical injection and wet vacuum technologies to empower workers to deep clean without ever having to touch contaminated surfaces.